Paul Ramirez, president of Barrington Press in Paramus, New Jersey had a problem – his offset presses were offline as much as three hours a shift. The downtime, set-up and overtime costs made it difficult to keep jobs profitable. 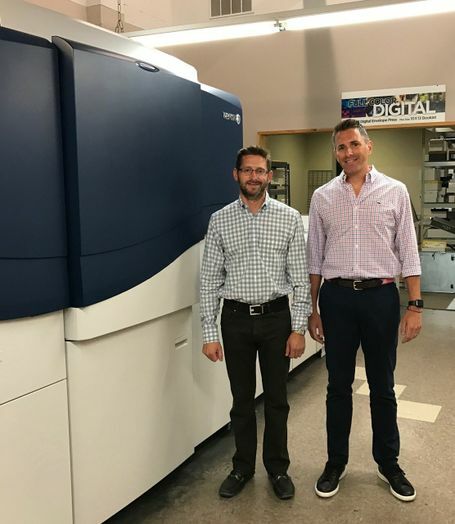 Knowing that delivering high quality printing with quick turnaround was critical to grow his business, Ramirez looked to Xerox for a solution and the answer was to go digital with the Xerox iGen® 5 Press. With its market leading uptime, substrate versatility and job automation features, the iGen 5 created a fundamental turnaround at Barrington Press. The figures tell the story. In the year Barrington Press has owned its iGen 5, the company has saved $10,000-$15,000 per month and has created new opportunities for growth. “We have all the capacity we need. We have the freedom to accept jobs large and small and we don’t face the worry of overtime. Our old digital presses got us into the game, our Xerox iGen 5 has taken us to the next level,” Mr. Solomon concludes. To learn more about the unprecedented productivity, automation, quality and flexibilities of the Xerox iGen 5 Press, please visit www.xerox.com/iGen5. 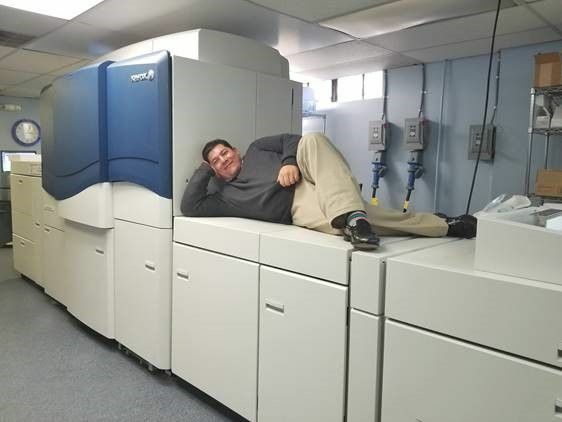 Paul Ramirez, president of Barrington Press in Paramus, New Jersey and new Xerox iGen 5 Press.